Susanna's World"" is a collaboration of a child's inner and outer world of creativity. This book is also a collaboration between the authors, artists, and their daughter, the real Susanna. Enter into a world of fairies, teatime, and a guiding inner voice, portrayed as Bouton D'Or, an artist/writer bear. 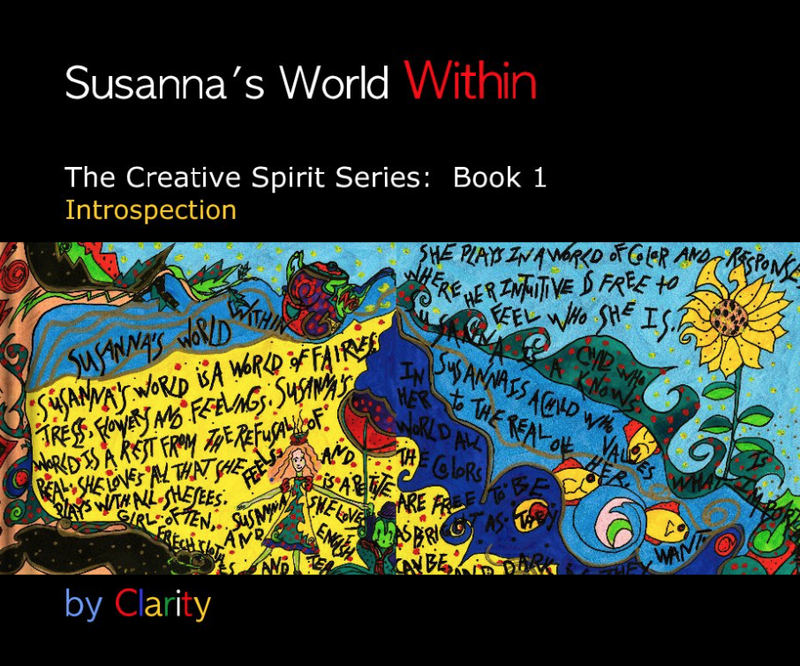 "Susanna's World Within" is a dialog between Susanna and her inner world, as she begins to understand concepts such as; introspection, intuition, and the landscape of kindred spirits, both visible and invisible. Series of 20 books of "Susanna's World". Enter into "Susanna's World" once more, this time into the "Real of You", where Susanna asks the question, "What is Real and what is not?" Learn about climbing up and down the vine of inspiration,remember where imagings come from. Series of 20 books of "Susanna's World". 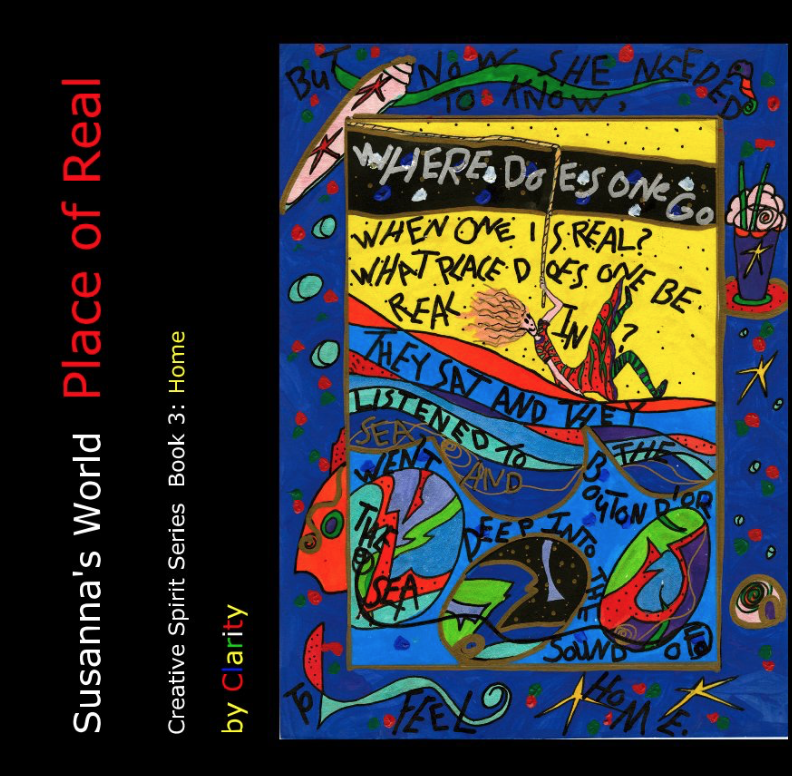 Enter into Susanna's World once more, this time into "The Place of Real", where you learn more of what Real is and what your place of real feels like. In this feeling of place, you can make a map of what you need.